You have good intentions in life, but sometimes life has a crazy way of getting in the way of your good intentions. When things like school, work, family, and a ridiculously short 24-hour day come in between you and your good intentions, it’s time for the “how come” trick. If you’re like most riders, you have a few meaningful tasks you’ve been meaning to do for a while but haven’t yet gotten around to. They can be anything from cleaning your barn or house (really, when was the last time you saw the floor?) to speaking to your trainer about something that’s been worrying you. When you find the task, simply ask yourself, “How come I haven’t done it yet?” Be honest with your answer because it’ll help create the plan to finally achieve it. 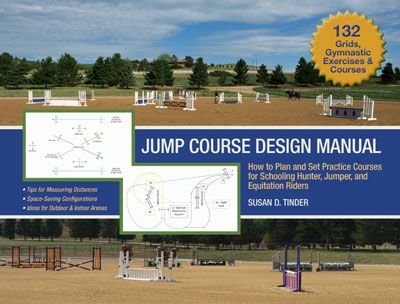 For example, “How come I haven’t learned to jump yet?” leads to the answer, “Because I don’t have a jump trainer, jump tack, or a jumper.” Armed with this information you can start looking for a trainer in your area with school horses and tack. Yay—the answer to your question is the answer to your problem! – How come the word abbreviation is so long? – How come the word phonetic isn’t spelled the way it sounds? – How come the time of day with the slowest traffic is called rush hour? – How come shipments go in cars and cargo goes in ships? – How come the third hand on a watch is called the second hand? This coming week, think of something related to your riding you’ve been putting off, and ask yourself how come you haven’t done it yet. Think about it for a while and write down your honest answers. Then, get out of that chair and go do it! FIT & FOCUSED IN 52 is available now from the TSB online bookstore, where shipping in the US is FREE. 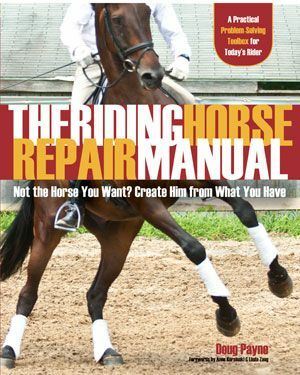 How to Improve Your Riding Performance in Just 30 Minutes, 3 Times a Week, for 9 Weeks! Even when you are already fit and an active rider, tension can gather in specific muscles in your body, ultimately affecting your horse. Are you out of breath after a long trot session? Are your muscles sore the day after a lesson? Are there some days you’re just too tired to clean the barn, never mind get on your horse? 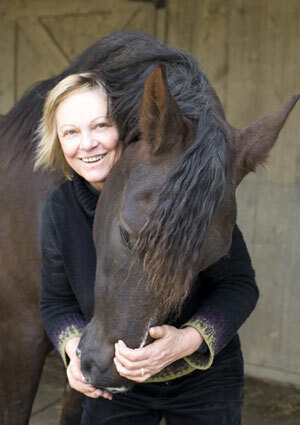 Certified fitness trainer and riding coach Heather Sansom (founder of Equifitt.com) has developed a new fitness training program that caters to the unique needs of the equestrian. Even better, it doesn’t require huge scheduling sacrifices: just 30 minutes, 3 times a week, for 9 weeks! Even if you are already a fit person and ride regularly, in all likelihood you have issues with balance, symmetry, and straightness on occasion, and perhaps deal with tense muscles in certain areas of your body. 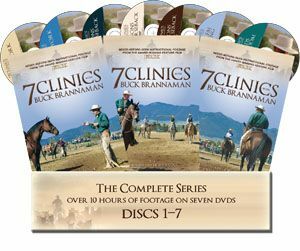 All of this is communicated to your horse, of course, and translates into compromised performance, or even discomfort on his end. Luckily, Heather Sansom’s FIT TO RIDE IN 9 WEEKS! 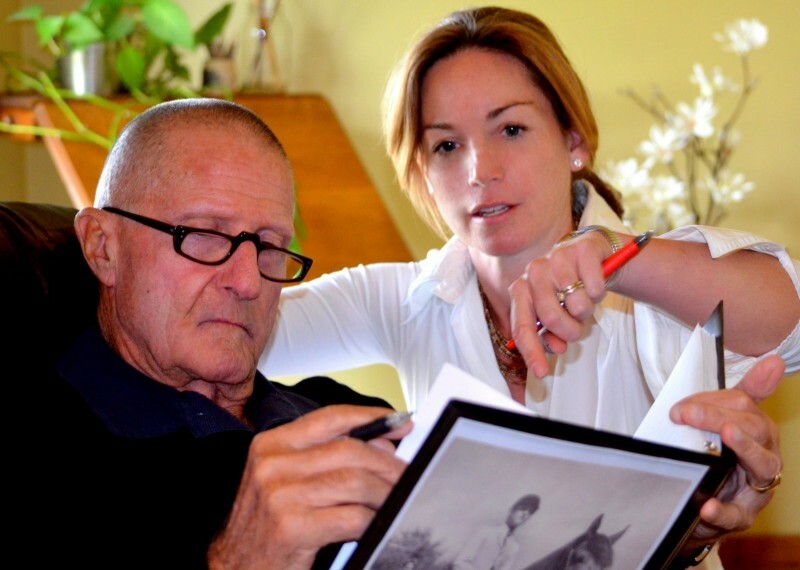 program is intended to help anyone who rides horses—regardless of fitness, preferred discipline, ability, age, or experience level, you can improve your partnership with your horse while helping your own body be the healthiest it can be with specialized retraining. “Making muscle areas that carry tension more supple and relaxed is only half the equation in achieving a more consistently neutral upper body,” says Heather in her book. “First, it involves training the muscles that have become weak and less toned as a result of infrequent stimulus; then it’s about teaching the brain to trigger tonality in different muscles, instead of the ones that carry tension. Heather Sansom’s FIT TO RIDE IN 9 WEEKS! 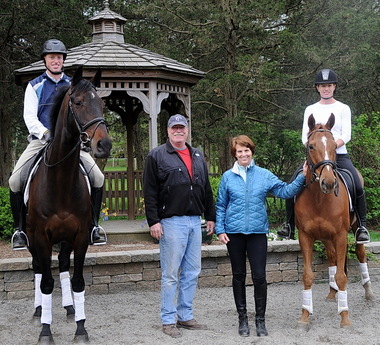 program is designed to work for any rider who wants to improve her riding and her partnership with her horse. Find out how you can improve your riding while making your horse happier and more comfortable when you’re in the saddle in FIT TO RIDE IN 9 WEEKS! available now from the TSB online bookstore, where shipping in the US is FREE. 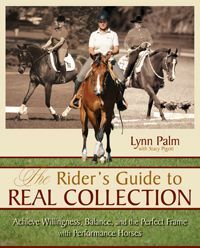 Is There Such a Thing as the “Perfect Riding Body”? 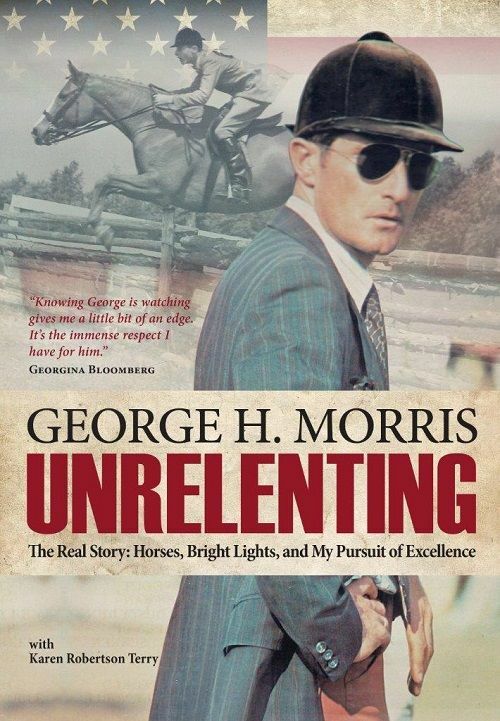 I remember the first time I read the description of the ideal body for riding horses—it said something about long legs and a short waist, and may have specified “slender”—and how I immediately analyzed my own physical attributes to determine whether or not I qualified as perfectly formed for my chosen pursuit. I failed in some way, of course, because there are few women out there who would likely honestly report always being satisfied with their bodies. That’s right: our state of dissatisfaction isn’t even just about weight, although that is perhaps the most common issue battled, inside and out. It’s about shape. It’s about proportion. It’s about not meeting an ideal, albeit an ideal that may not be worthy of the kind of sacrifices we’re willing to make to achieve it. RIDING THROUGH THICK & THIN intends to do just that: empower riders everywhere to find ways to feel good about themselves in and out of the saddle. Less about losing weight or getting fit (although there are plenty of helpful ideas for both), Folse’s book taps neuroscience, mindfulness, and fitness realities to reveal why happiness in our bodies is not only possible—it may be far easier than we think. RIDING THROUGH THICK & THIN is available now from the TSB online bookstore, where shipping in the US is FREE. CLICK HERE to order now and save 30% in TSB’s 30th Anniversary Sitewide Sale! Sale ends tomorrow (December 3, 2015), so hurry! 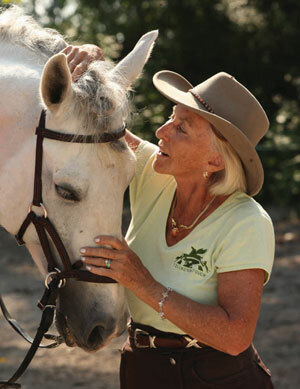 Don’t miss Melinda Folse’s “Life with Horses” blog on Equisearch.com: CLICK HERE to read her CENTERED RIDING “aha” moment! 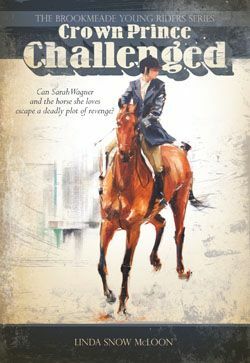 Trafalgar Square Books, the leading publisher of equestrian books and DVDs for 30 years, is a small business located on a farm in rural Vermont. 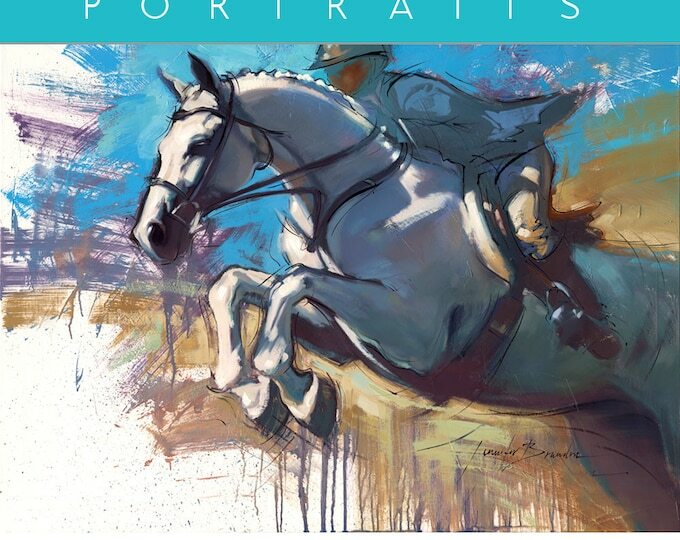 Trafalgar Square Books has been celebrating 30 years of publishing all month, as November marks the 30th anniversary of the publication of our very first horse book: CENTERED RIDING. Share your CENTERED RIDING memories and “aha” moments online and tag them #CenteredRiding30! 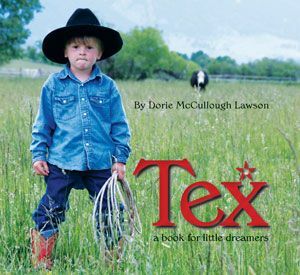 Trafalgar Square Books, the leading publisher of horse books and DVDs, is a small business based on a farm in rural Vermont. Varying the “tone” of your calf muscles results in better leg aids. A few of us might picture a buff blonde in a bathing suit when we see the words “toned calves”…but don’t worry, this particular post is about riding better—not about muscle development! 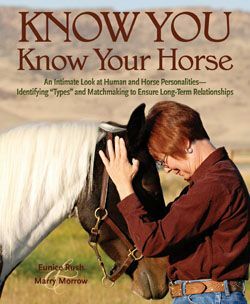 You can “give greater strength or firmness” to any muscle, momentarily, to change the way it feels, works, and impacts your movement (or lack of it), and when it comes to your legs and your horse, how your leg muscles “feel” can affect his response to your aids, as well as his overall way of going. 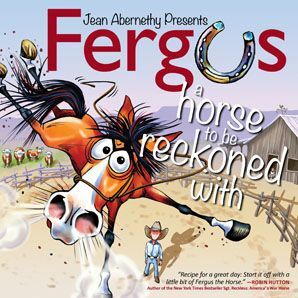 In her book 40 5-MINUTE JUMPING FIXES, instructor and creator of the Sure Foot Equine Stability Program Wendy Murdoch says the rider can increase the strength of the lower leg (when needed) by “toning” the calf muscles. This firming of the calf muscles is achieved by varying the depth of the heels. “But, when the heel is always pressed down as far as it will go all the time, this valuable aid is lost,” explains Wendy. 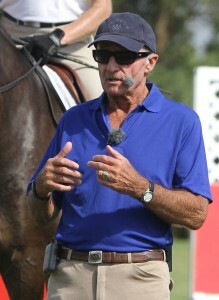 “A constantly hard calf can makes the horse tense or dull to the lower leg aid because it is at maximum hardness (“volume”) without letup. 1 Feel this while sitting on the floor. 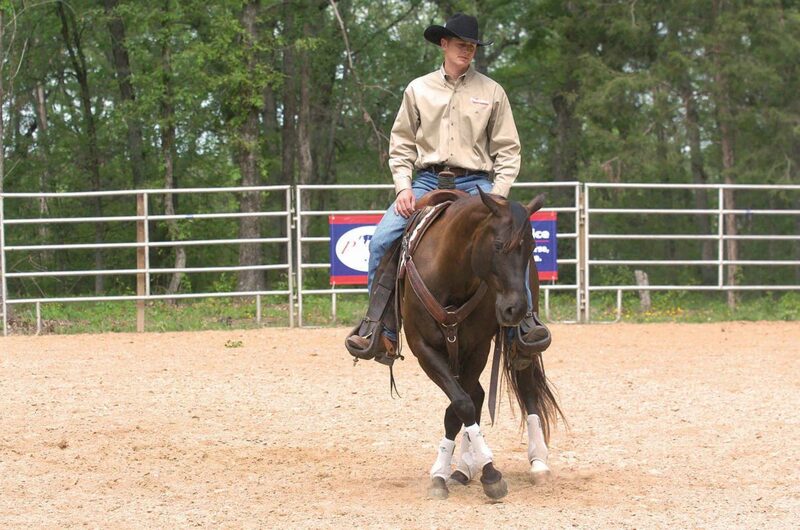 “Stand” one foot flat on the ground with the knee bent, and relax your calf. 2 Place your hand around the calf about midway between knee and ankle. Feel how the muscles are soft and pliable. 3 Lift the front of your foot off the floor, and feel muscle tone changes. It is somewhat firmer but still pliable. 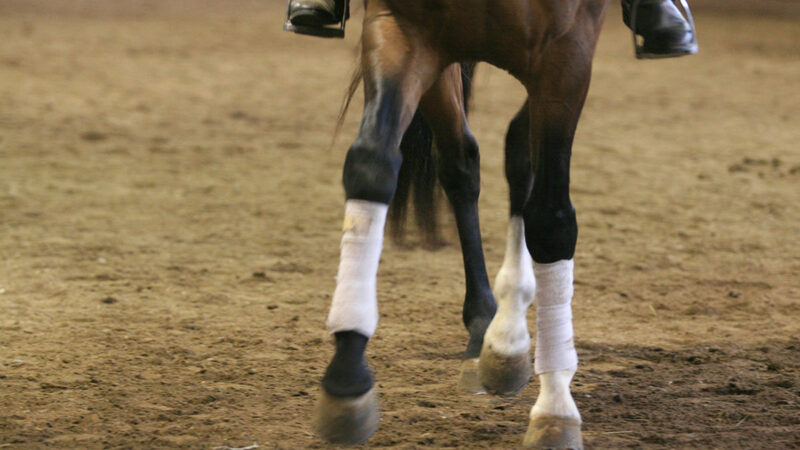 This position simulates your heel lower than your toes in the stirrup. The calf muscles can lengthen to allow the heel to sink without the muscles hardening. 4 Now, press your heel against the floor. What happens to the calf? Feel how it hardens due to the increase in muscle tone. This will create a stronger leg aid against your horse’s side. But you want to go back to the softer position for this subtle aid to be effective. If you keep your calf toned as firmly as possible all the time, the more subtle leg aid is lost. 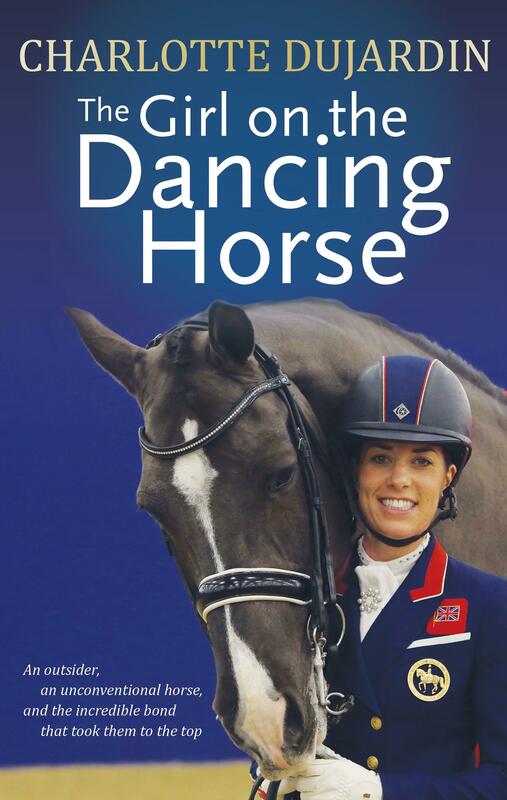 Learn more great 5-minute exercises for improving your riding in Wendy Murdoch’s 40 5-MINUTE JUMPING FIXES, as well as her other bestselling book and DVDs, available from the TSB online bookstore, where shipping in the US is FREE. An Easy Riding Mini-Workout to Do at Your Desk! 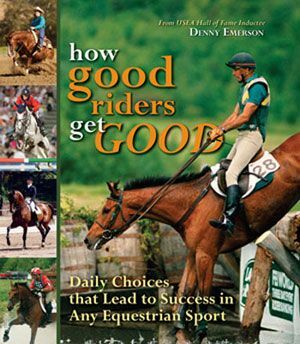 In RIDER FITNESS: BODY & BRAIN, kinetics-and-riding specialist Eckart Meyners, provides 180 anytime, anywhere exercises that have been systematically and successfully put into practice by riders at many levels of ability and experience. The cool thing about incorporating Meyners’ “mini-workouts” in your fitness plan is that they not only train and sculpt your body, they help create new structures and connections in your brain! Ultimately, this cuts down on preparation time prior to a ride and speeds up all your coordinated motion patterns during training and competition. Step One Sit on a chair and alternate lifting your left hip and your right. Pay attention to how high you are able to lift each hip and how difficult it is (or isn’t) for you. Repeat the movement 10 times with each hip. Step Two Sit as far forward on the edge of the chair as possible, and again repeat 10 times. Step Three Slide all the way back toward the backrest and lean your upper body forward. Support yourself with your forearms placed on your thighs. Lift each hip another 10 times. Step Four Shift all your weight to one forearm so your weight on that thigh “blocks” movement in the respective hip joint. Try to lift that hip 10 times. Step Five Shift your weight to the other thigh and repeat. Step Six Finally, repeat Step One of the exercise. You will notice that you are able to lift your hips significantly higher and that the movement feels much easier. Step One Turn your chair around and straddle it with the backrest in front of you. Place your forearms one on top of the other along the top of the back rest, and rest your forehead on them. Step Two As with the first exercise above, lift each hip 10 times. Step Three Now, lean your chest against the backrest and “hug” the backrest with your arms. Step Four Again, repeat the hip movements, which you will find rather difficult this time. Step Five Finally, return to the forward-facing position from the previous exercise, with your back against the backrest, and repeat the hip movements. How easy or difficult have they become? How high can you now lift your hips? Step One While sitting in your chair, imagine a clock face on the seat’s surface. Move your pelvis forward and back on the clock face, from six to twelve o’clock. Pay attention to how this movement feels to you. Step Two Now execute all the steps from the first two pelvic exercises above while continuing with the six-to-twelve-o’clock movement. Check the mobility of your pelvis after the exercise—you will find that it has increased and moving your hips is easier. 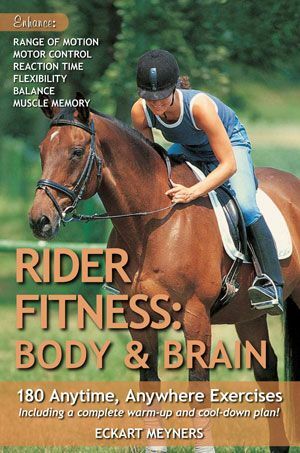 RIDER FITNESS: BODY & BRAIN is available from the TSB online bookstore, where shipping in the US is always FREE! 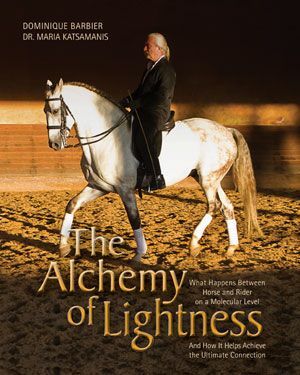 In honor of the beginning of the New Year and the familiar quest for fitness and better body awareness that has a habit of starting now (and lasting at least a couple months), tonight TSB Managing Director Martha Cook shares her 2012 breakthrough lesson with James Shaw, creator of Tai Chi for the Equestrian and author of RIDE FROM WITHIN. “It’s not often I get to ride with one of our Trafalgar Square authors, so I recently jumped at the chance for a lesson with James Shaw. James, known for his development of a version of Tai Chi—the ancient Chinese art that unifies body, mind, and spirit in a series of flowing movements—specifically for riders, wrote the book Ride from Within: Use Tai Chi Principles to Awaken Your Natural Balance and Rhythm. He arrived at my barn, and my discovery of new awareness began. 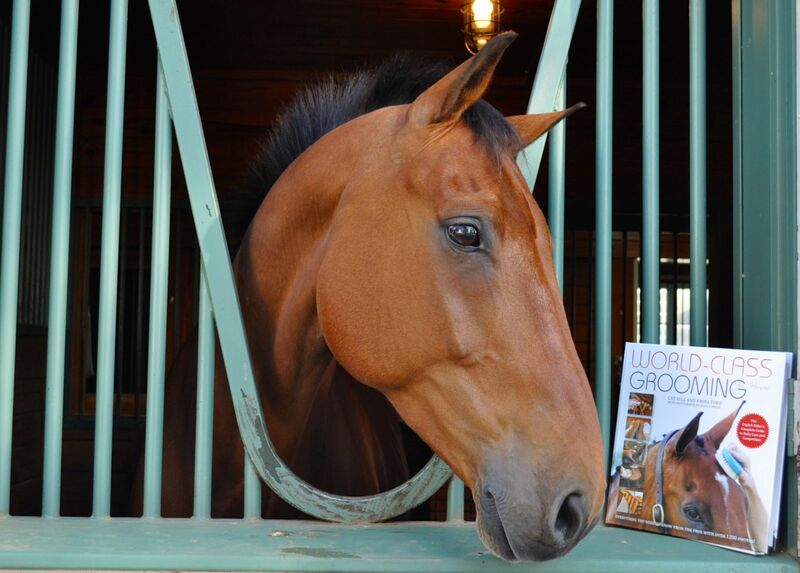 “These questions soon completely occupied me as my horse patiently walked around. As time passed, James and I zeroed in on my awareness: I was only breathing into my upper chest; I was often holding my breath after inhaling; I was squashing my seat-bone fruit—a ‘grape’—on the right and barely holding the grape down on the left. Wow, who knew? Martha connects with Buster on a whole new level. 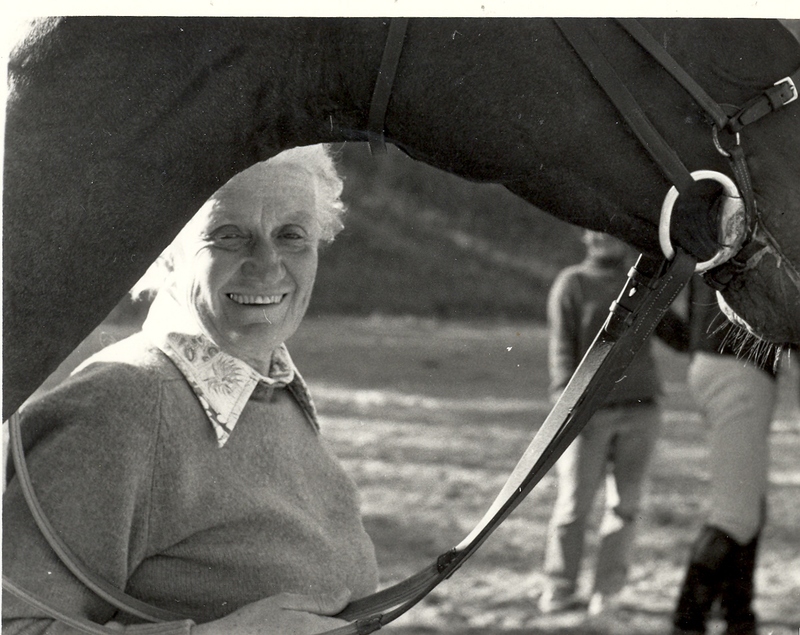 “After an hour, my horse ‘Buster’ was more through and taking longer strides. Even though the lesson took place 90 percent at the walk, he was engaged and listening. I felt both physically and mentally plugged into him. My biggest ‘AHA!’ moment? ‘Breathing into’ my left seat bone magically kept my horse from drifting right and dropping his right shoulder. It almost felt like a party trick to immediately have use of such a simple straightening tool. 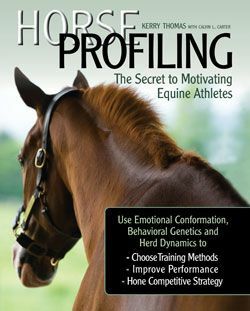 Of course I knew my horse’s challenges going to the right related to me, but little did I know such a easy visualization and correct breathing could result is such an immediate improvement. You can find out more about Tai Chi for Equestrians in James Shaw’s book RIDE FROM WITHIN, available from the TSB online bookstore and ON SALE for a limited time! Watch James demonstrating Tai Chi basics on the ground—FASCINATING!